Dr Jackson’s products always work for me. Maybe because they are packed with quality natural ingredients. Like this fantastic face oil. 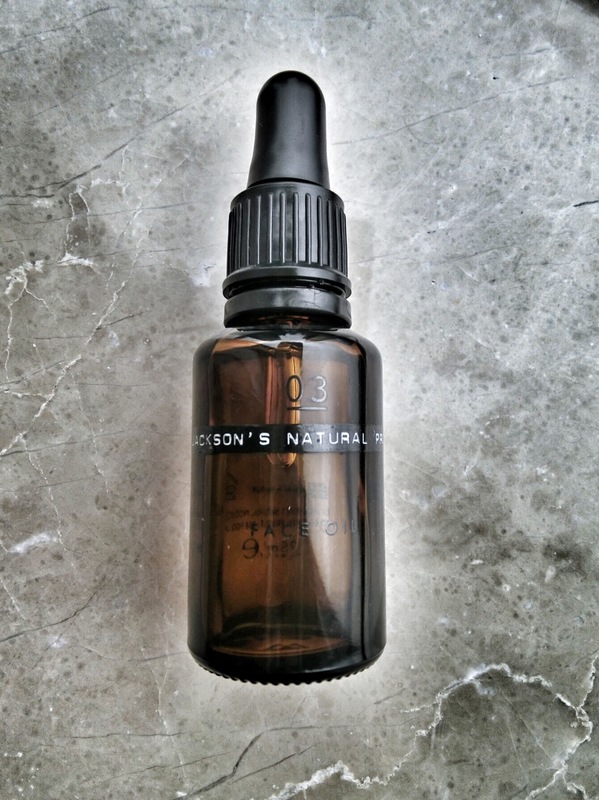 There aren’t many face oils out there made with the potent baobab oil and arnica oil. This face oil is rich, but it is so easily absorbed and moisturises well. No greasy or sticky afterfeel. I use this as a serum, layered under my moisturiser and sunscreen on days when my skin feels dry and unbalanced. I also use it alone at night. The best thing? My skin is clearer and finer after just one use. Sounds like fantastic ingredients – I’ve heard lots of good things about arnica oil.